Fancy a cave-like sustainable home in Sharjah? Sharjah: Would you move into a cave-like sustainable house built in one day? 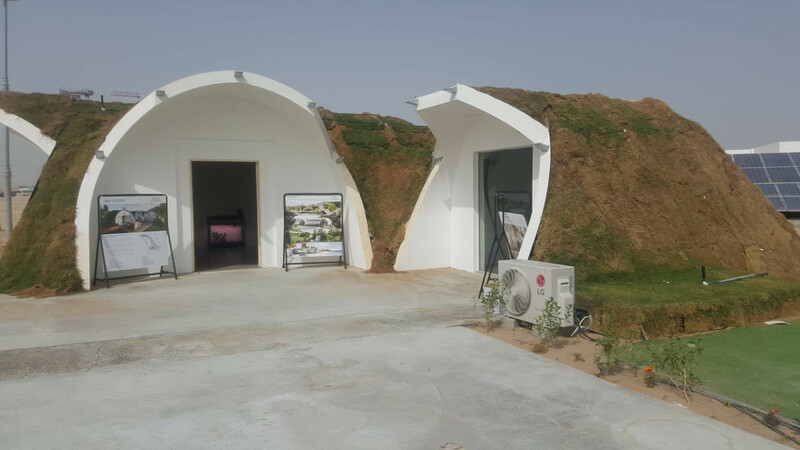 The ‘Green Homes’ project in Sharjah has made dome-like houses covered with earth as part of Merlin Digital’s Sustainable Technologies Research Site at Sharjah Research, Technology and Innovation Park (SRTI Park). Built in one day, these houses can last for a longer period of time than traditional ones, SRTI Park says. The experimental homes are down to earth, literally. The earth surrounding the house provides soundproofing, protects against the impact of extreme outdoor temperatures, requires less outside maintenance, blends into the landscape more harmoniously than conventional homes, and offers protection against high winds, hailstorms, and natural disasters. The inside of the house, meanwhile, is constructed to take advantage of the solar and alternative energy efficiency, along with providing the convenience of traditional interiors. The houses also provide internal agricultural methods to grow fresh food daily from different types of natural vegetables, allowing for “a natural atmosphere”. Pictures of the homes released on Sunday show a living room with arching walls, with no doors, and a dome-like ceiling. Some space is reserved for the growing of plants, but otherwise it looks like a typical living space, with sofas, a coffee table and a large flatscreen TV. 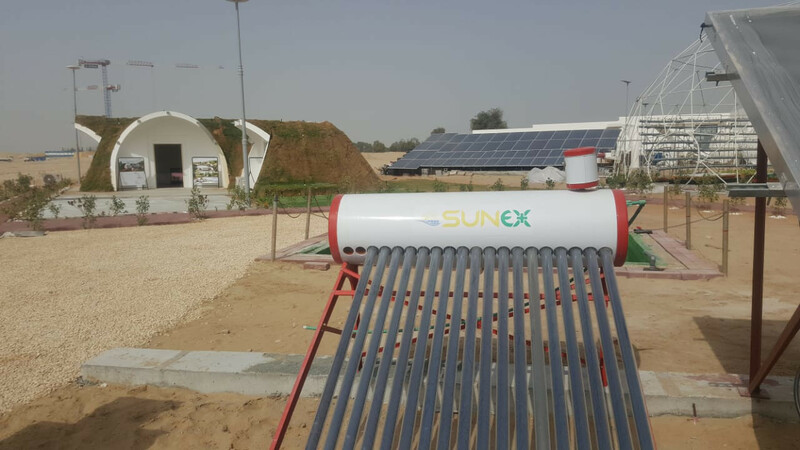 These houses are made with polymeric compounds and aerospace technology, offering the ability to “live integrated in nature, with total comfort and high energy savings at affordable prices”, according to SRTI Park.